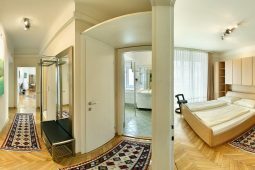 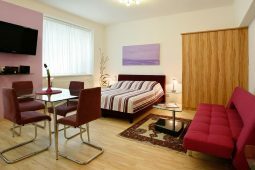 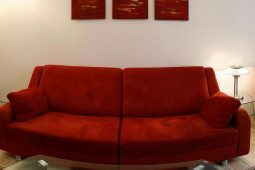 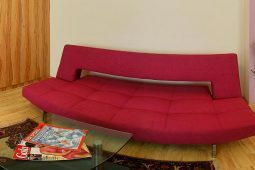 Welcome to CAV Vienna – your business, holiday and vacation apartments in Vienna, Austria. 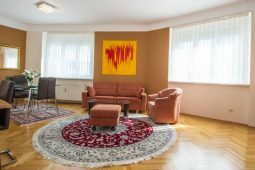 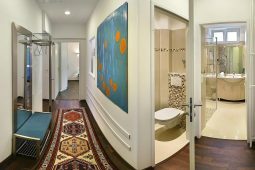 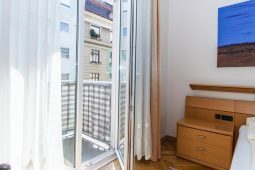 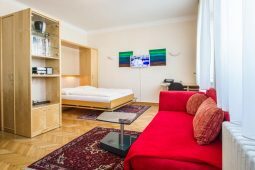 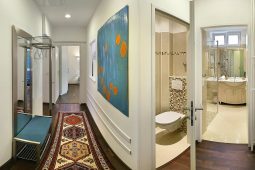 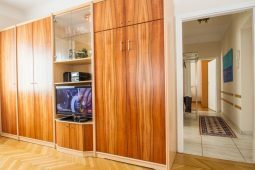 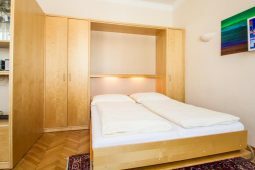 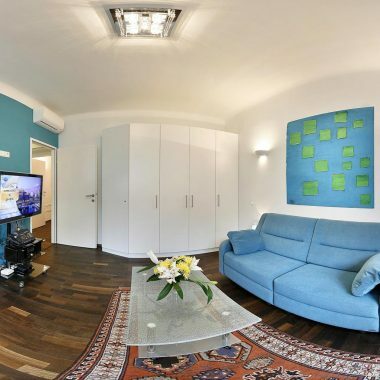 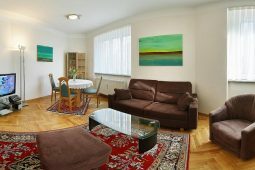 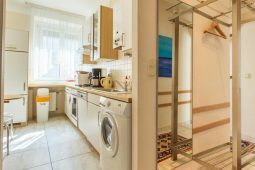 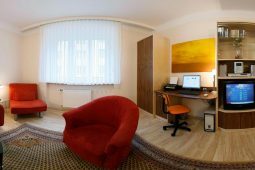 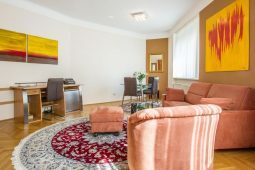 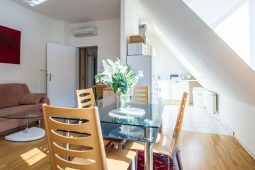 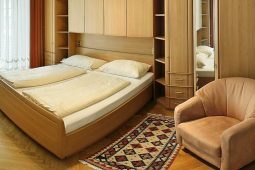 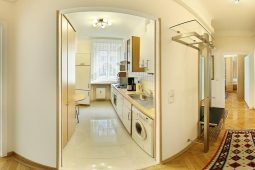 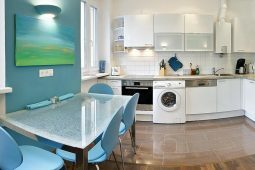 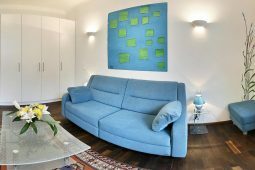 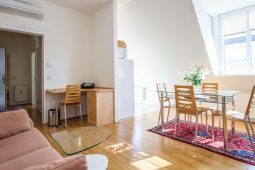 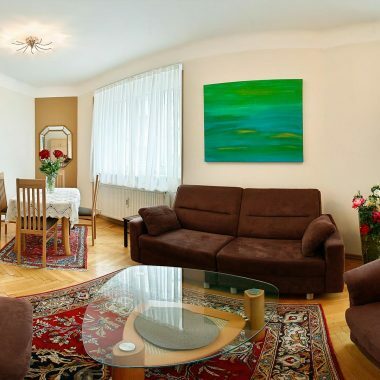 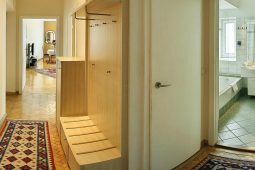 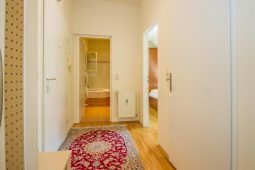 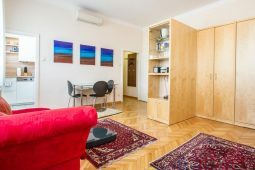 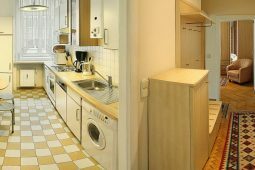 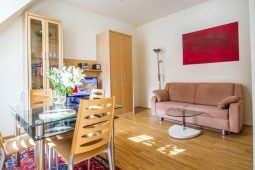 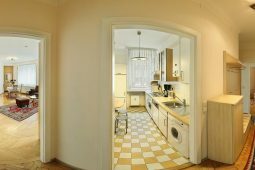 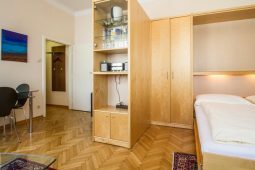 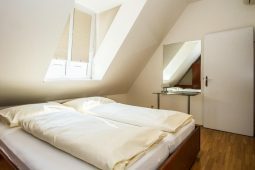 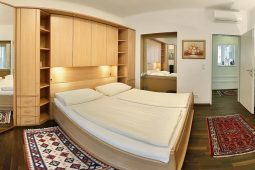 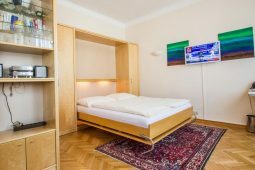 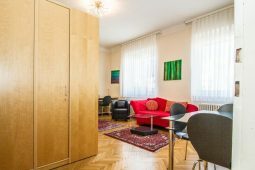 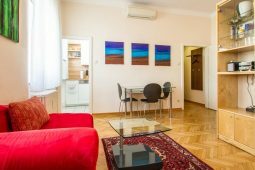 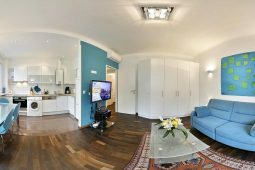 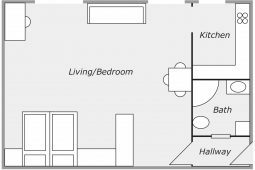 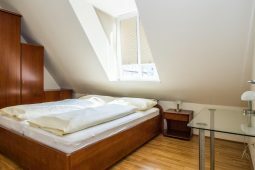 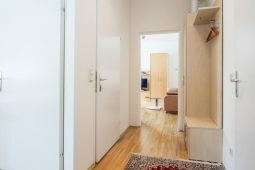 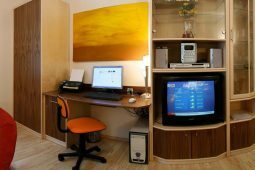 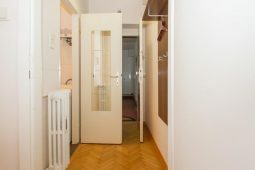 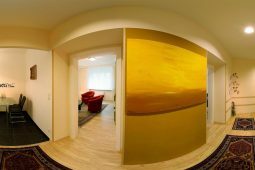 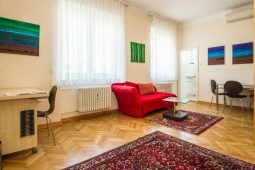 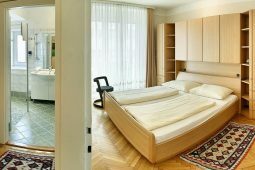 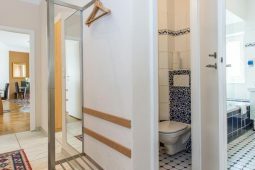 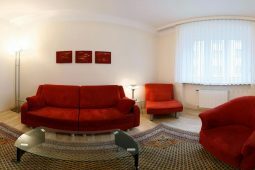 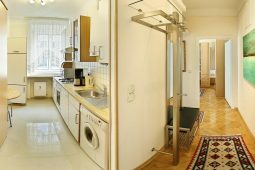 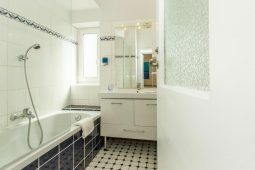 Central Apartments Vienna (CAV) offers you family friendly self catering rental flats for short or long–term accommodation in city center of Vienna. 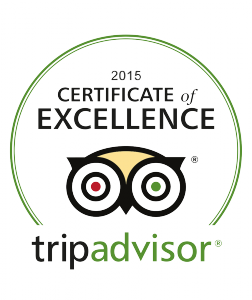 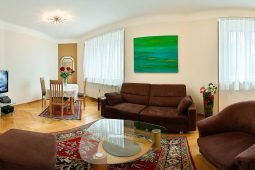 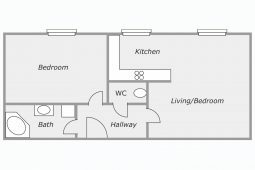 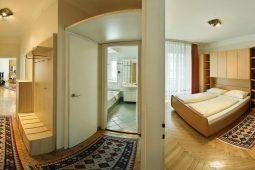 Our business and vacation apartments are classified by Vienna Tourist Board in the 4-star category. 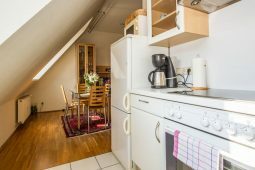 The building is located with the so called ”Artist Quarter”, about 3 minutes to the Central Subway Station of Vienna “Karlsplatz” with the lines U1, U2, U4 and at the beginning of the world famous multi-cultural Viennies open market the “Naschmarkt” with the “Flea Market” on its end (open only on Saturdays). 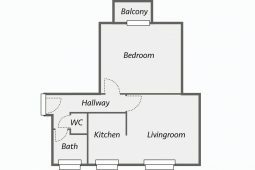 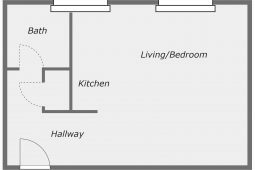 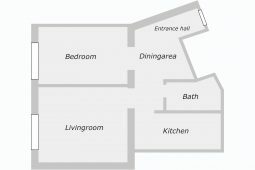 See the location map below. 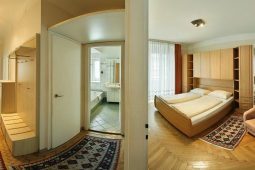 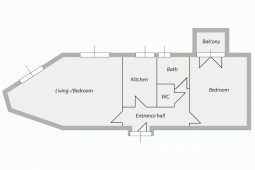 The building of Central Apartments Vienna is surrounded by major attraction and landmarks of the city of Vienna.